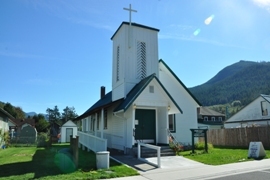 One of the last towns in route to Stevens Pass on Highway 2 is the Town of Skykomish or "Sky" as many call it. It is a quiet community with big plans. If done correctly, expect Skykomish to become one of the most desired places to live in Washington. 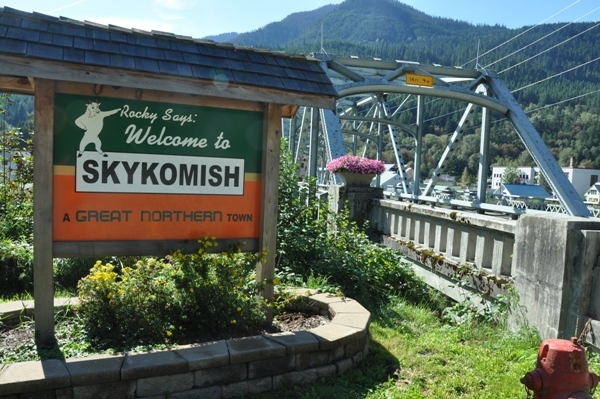 Now Skykomish is reached by driving many, many miles through Snohomish County, but as you cross the bridge into town, you actually enter into King County. It is totally isolated from the rest of King County, so you will often find people confused when looking for homes in Skykomish when they are searching Snohomish County. 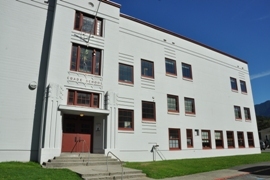 The town has a rich history, mainly from the railroad passing through. Today, that railroad theme is still a major part of the town as about 20 trains a day pass right through. 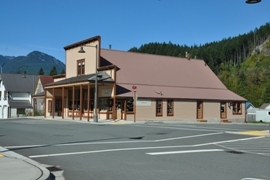 Buildings are being built and restored downtown in anticipation of the Skykomish Town Center. The plan is to have lots of visitor parking for a visitor center, park and ride access to Stevens Pass Ski Area, fishing and boating access to the Skykomish River, a Pacific Crest Trail hikers shuttle and local trail access. 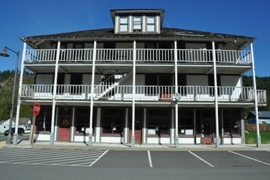 This will bring in the tourists who can shop the local shops, or stay in town, like the Skykomish Hotel and Restaurant that was built in 1905. Other attractions will be built like a children’s ride-on railroad, and display tracks for historic railroad locomotives and cars. 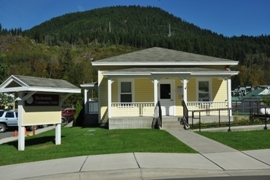 If you like the outdoors and tourism, consider living or investing on a home in Skykomish!